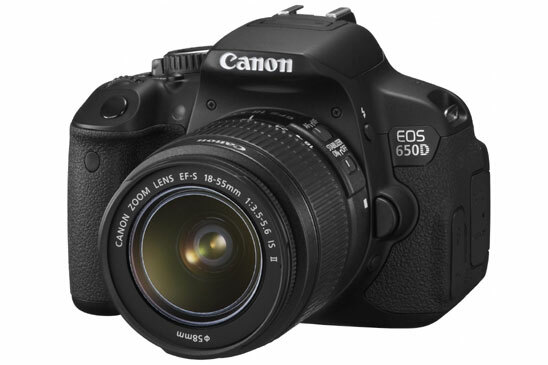 In recent years, dSLR cameras have been used extensively in astrophotography and the EOS range of digital SLR cameras from Canon have been shown to give impressive results. 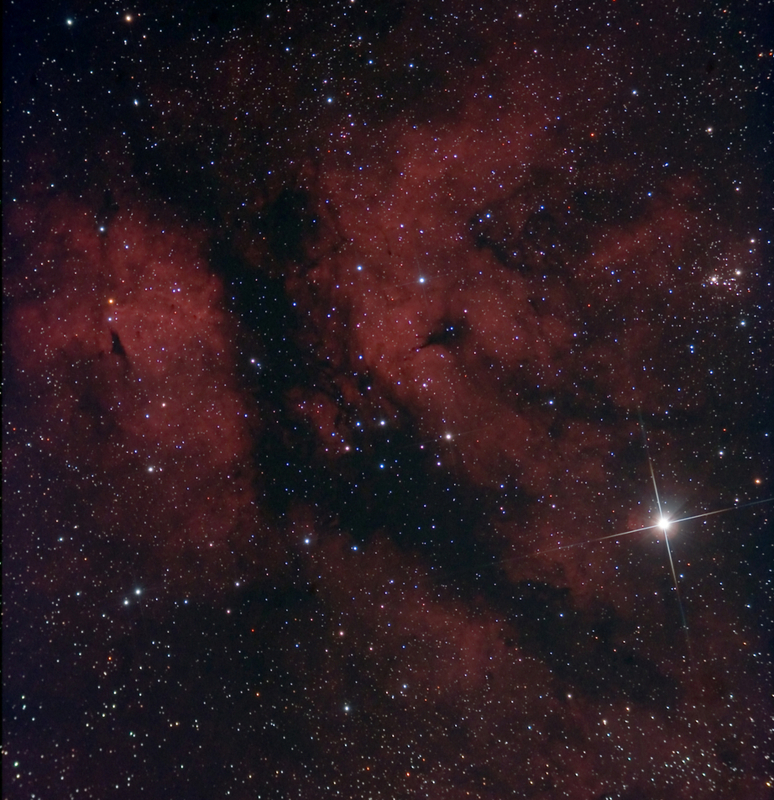 The only real draw back has been that the fitted filter cuts a large amount of the red light at particular frequencies, giving a very poor response in the crucial Hydrogen Alpha band of emission nebulae. Canon Cameras have sensors which are very sensitive at the red end of the visual spectrum. In it's original state, the camera is fitted with a filter that cuts around 75% of the light in the red band. By removing this filter we can massively improve the camera's red response by up to 4x in the all important Hydrogen Alpha band. This greatly reduces the amount of time needed to capture those wispy diffuse nebulae, but also brings out more detail in every other astroimage you will take. In shots of galaxies the mod increases the detail in star-forming regions and shows the correct colours of background stars and highlights nebulous regions in dust lanes. In clusters the true colours of the stars come through showing the true astronomical nature of the stars. Planetary nebulae, supernova remnants - whatever the object, a modded dSLR will do your hard work justice. Astronomiser has years of experience in modifying dSLR cameras with over 2500 cameras modified successfully. We also supply control cables and other products for use with your dSLR. With us, your camera is in safe hands. Our price includes return postage so all you pay is the quoted price to benefit from our experience and knowledge in both astro-imaging and modifying all types of Canon dSLR cameras. 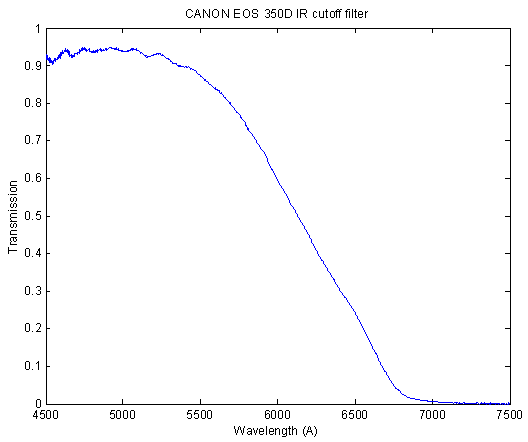 Canon 350D IR Cut Filter Transmission Curve. Note: The Hydrogen Alpha line at 6562A (656.281nm) has a transmission of 0.2 or 20%. This is the filter that is removed to allow transmission of >0.9 or 90% of the light in the Hydrogen Alpha band. In the early years of digital SLR camera modification, astronomiser also offered this service for other makes of camera including Nikon and some modifiers still do, but it wasn't long before issues such as the Nikon's inability to shoot a true RAW image (dust and scratches filters for instance are still run against image feeds even when the camera is apparently in RAW mode), a function which could only be avoided by switching the camera off the moment that the shot completed, caused the astronomy community as a whole to turn their attention almost exclusively towards Canon cameras. This means that the vast majority of software now only supports Canon cameras. In terms of getting great results from a dSLR when using it for astroimaging, it is far easier to find software, adapters and other components for Canon cameras than any other make, so to provide the best service, astronomiser made the decision, some years ago, to focus on Canon dSLR cameras. Some people find the use of the description of the astronomy modification of dSLR cameras as the 'IR Mod' to be confusing. Modifying a camera for astronomy involves the removal of the rear filter which is a UV/ IR cut filter but is also colour correcting. This filter is more generally refered to as the 'IR Cut Filter' so the mod has become known as the IR Mod. 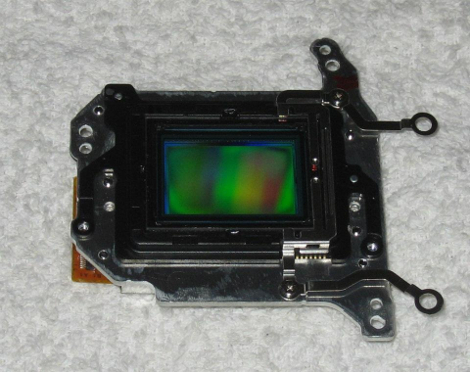 The IR Cut filter is not removed for the purpose of allowing IR light through, which is generally not of interest in astroimaging anyway, it is to remove the colour correcting characteristics of this filter which remove around 75% of light in the Hydrogen Alpha band which is at the red end of the visible spectrum and not in the Infra-Red. Infra-Red light is still cut by the front filter which remains in place for astrophotography applications. 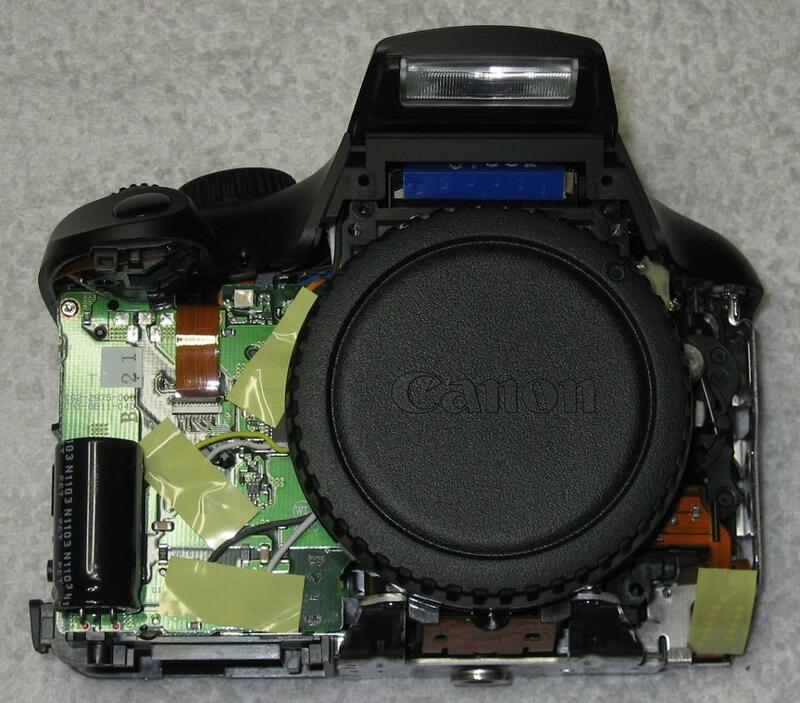 Canon 1100D Sensor complete with original filter set. IC1318 Gamma Cygni 'Butterfly Nebula'.